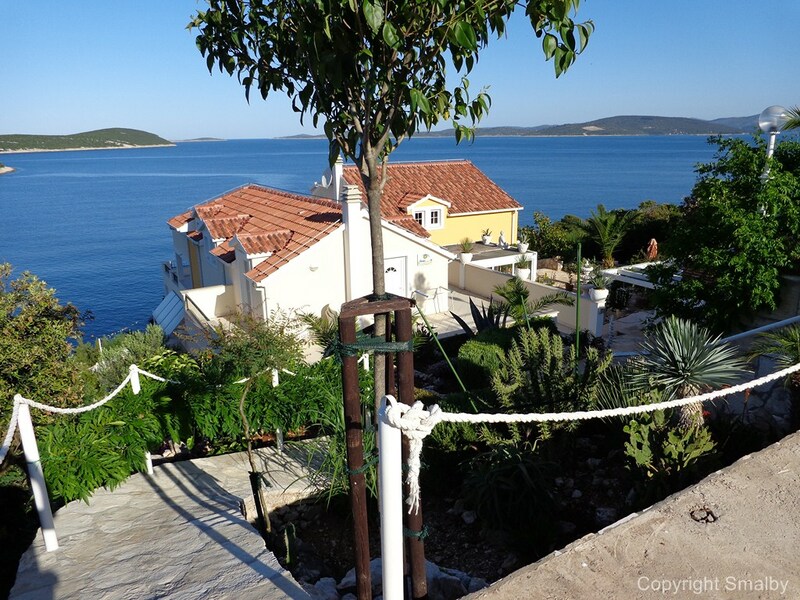 The island of Solta is properly the most overseen Island pearl at the Adriatic. 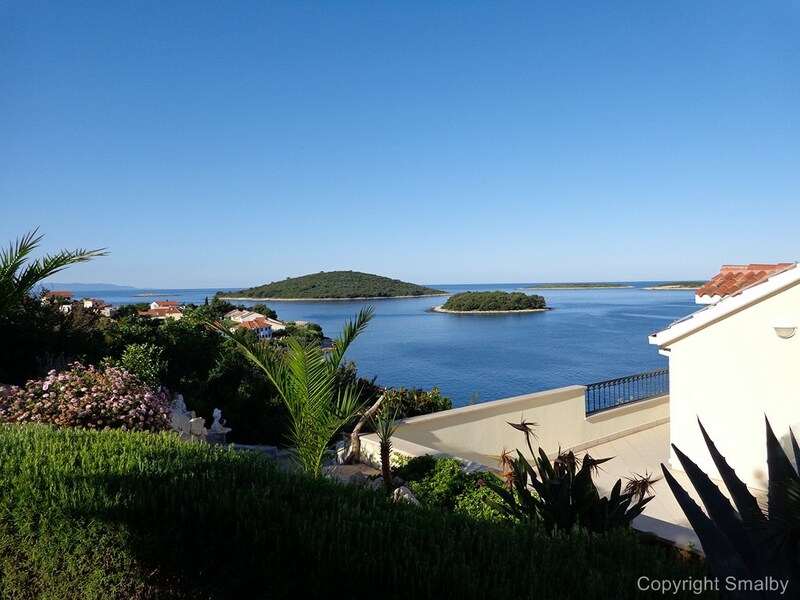 The island, is often forgotten when people speak about the Dalmatian islands. 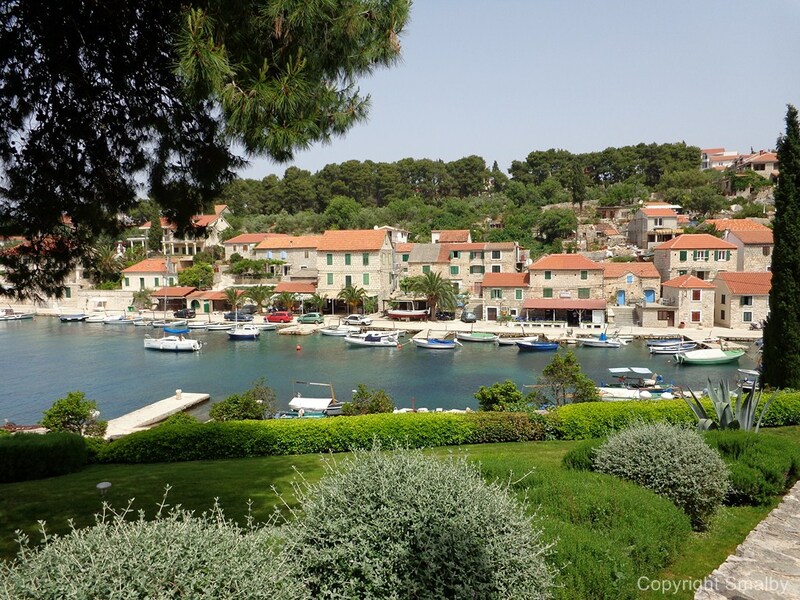 In my opinion, having visited more or less all of the Dalmatian islands, Solta is absolutely an island to consider, the island is both charming and beautiful, and here one can find spots for a really relaxing holiday. 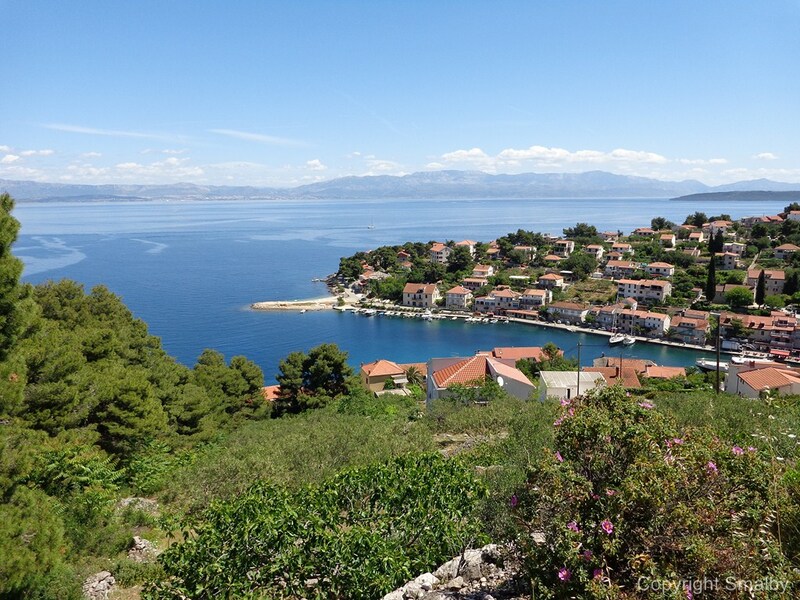 Solta is situated 18 km of the coast by Split. 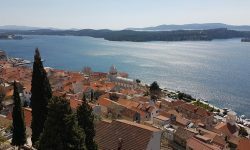 The island is the 13th largest island in Croatia with a size of slightly less than 60 km2 and a coastal length of about 80 km. 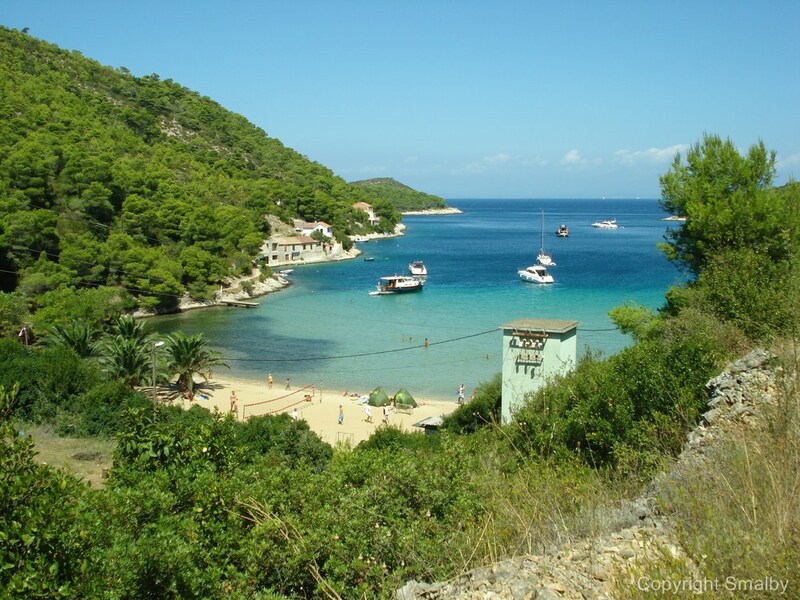 The island has a population of about 1.500 people. 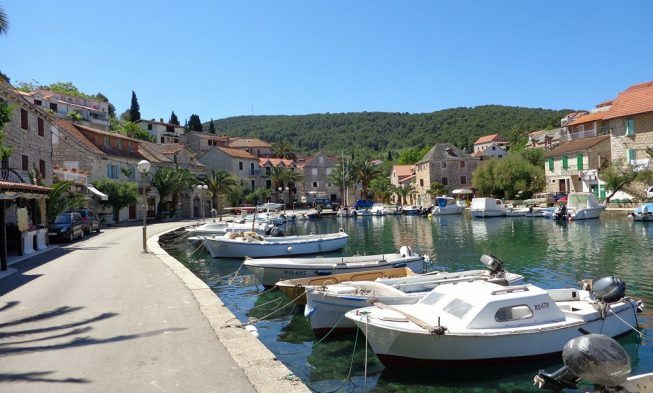 The island has connection to the mainland with car ferry from Rogac to Split as well as catamaran from Split to Rogac and Stomorska. 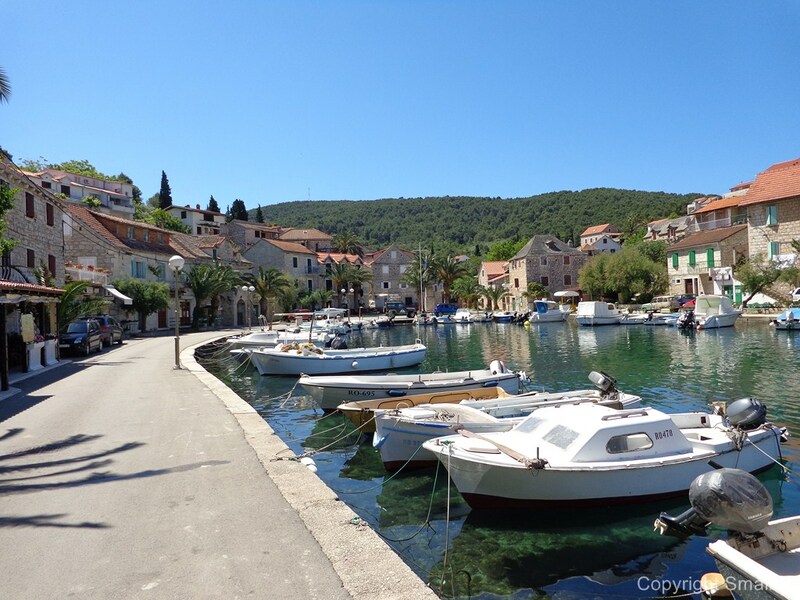 Grohote is the “capital” and largest city on Solta, the town is situated the two km from the ferry harbor in Rogac. 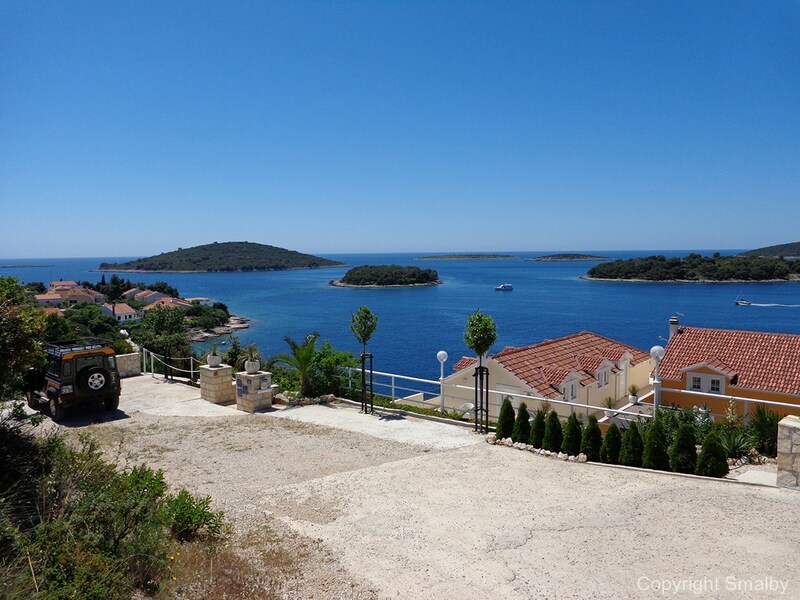 Grohote is the administrative center and the place of the island school, also in Grohote there are two supermarkets, a post office, a pharmacy as well as the island medical centre and helipad. 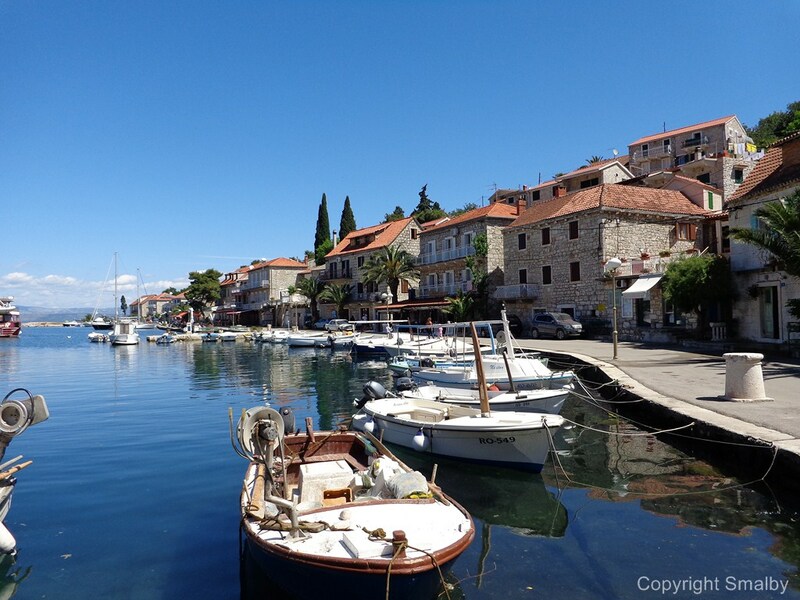 Stomorska is situated on the north eastern part of the island, the coastal town is the oldest harbor of the island. 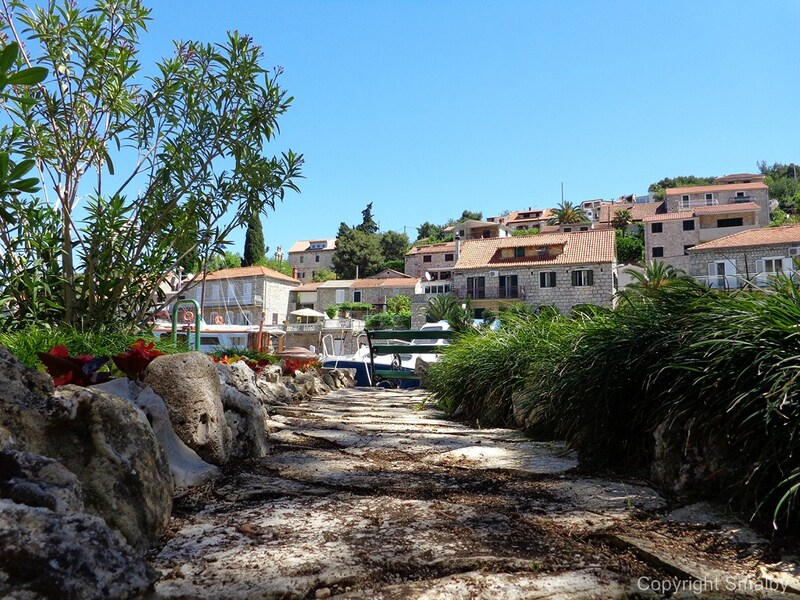 The city is built on the slopes towards the harbor, which is where the life in the city takes place. 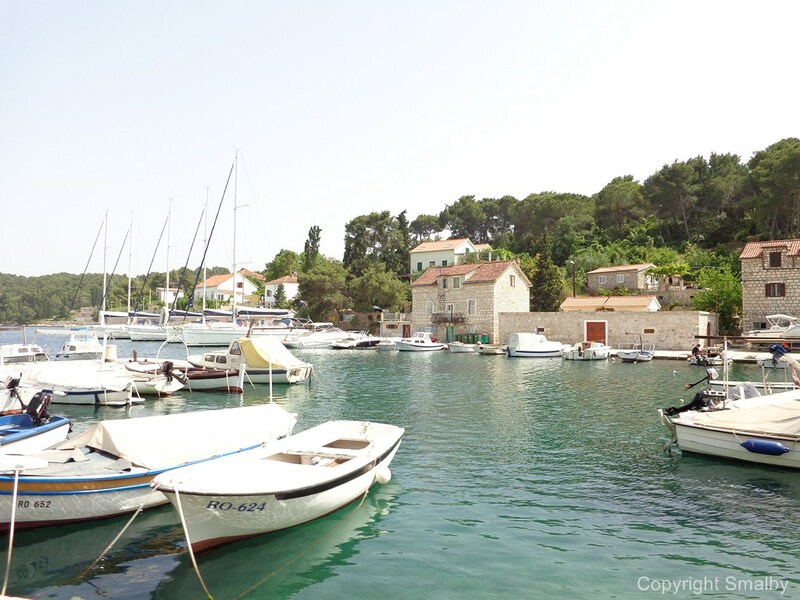 During summer months the city is a popular destination for sailing boats. Along the promenade there are numerous restaurants, cafes and a few smaller shops. 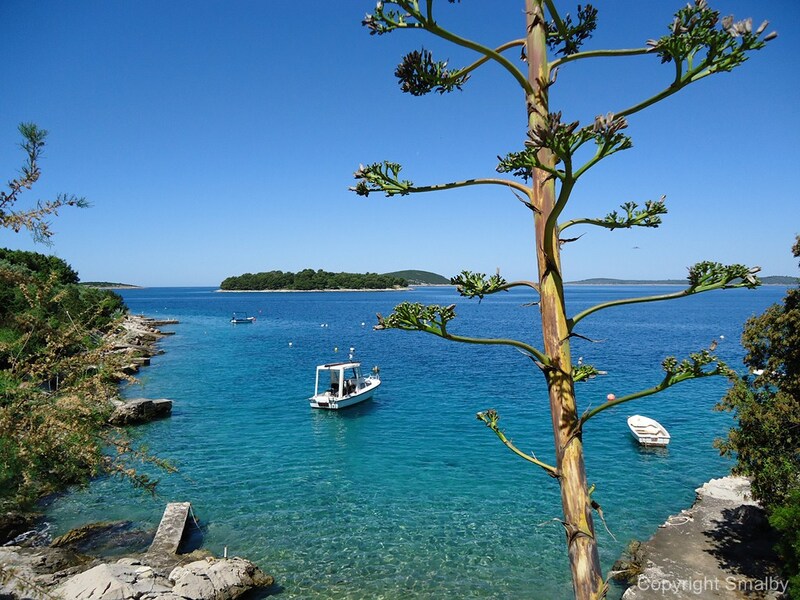 Necujam is situated opposite to Split at the bottom of the largest bay on the island. 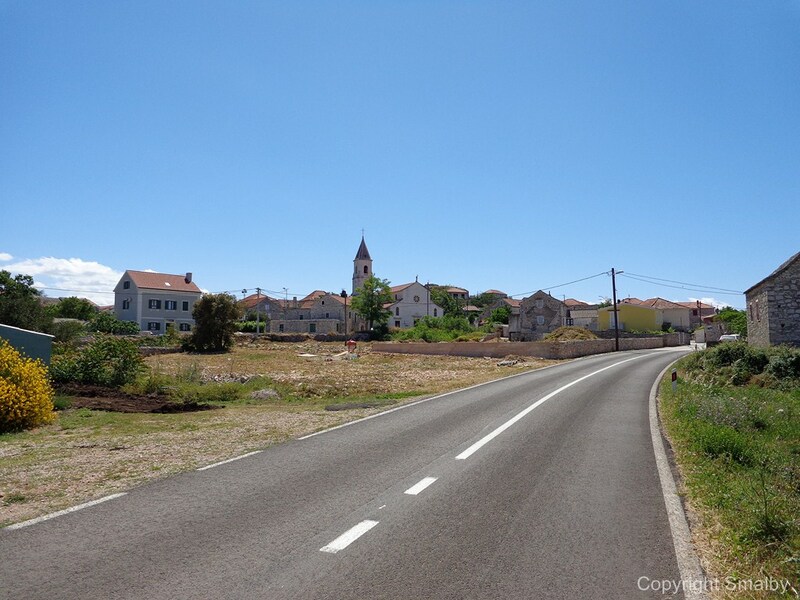 The village has a large apartment village which currently is undergoing a renovation but is still open to visitors. At the bottom of the bay there is one of the largest beaches on Island Solta, in the evening lots of ships anchor up in the bay. 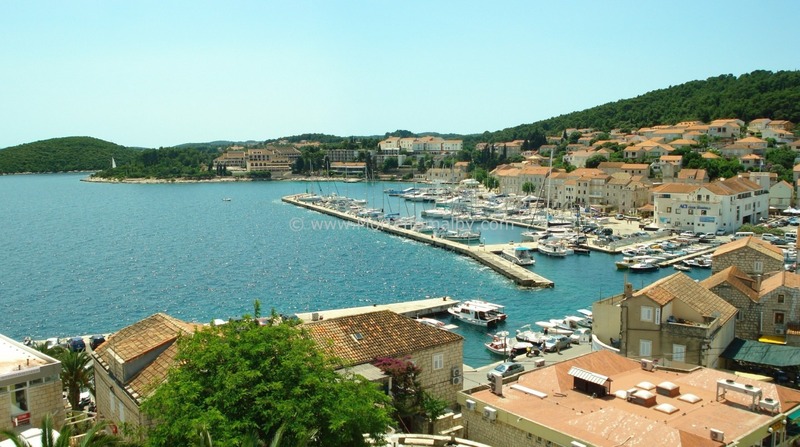 Maslinica is a harbor town situated on the western side of the island, the village is in my opinion the most beautiful spot on the island. 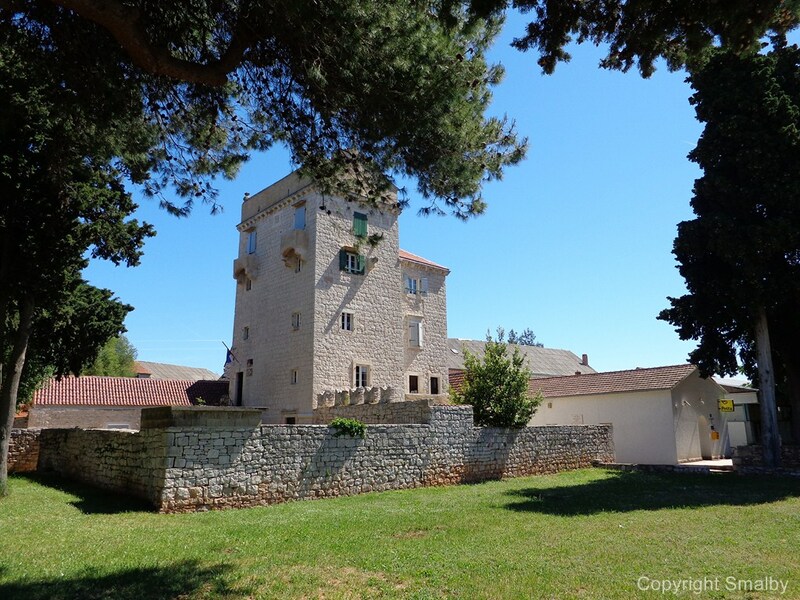 The hart of the town is the Seaside promenade with a nice ACI Marina and the beautiful castle Martinis Marchi which has recently been completely restored and now functions as a luxury hotel. 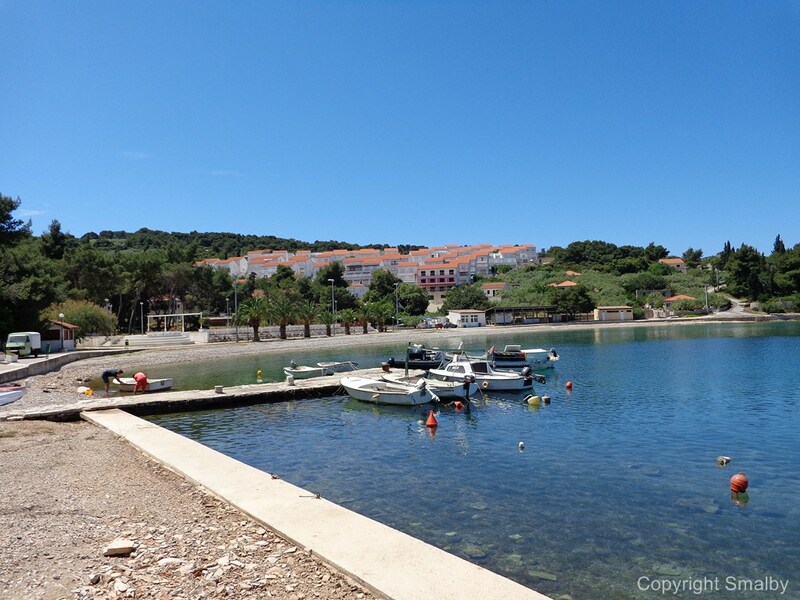 On the northern side of the promenade there are several restaurants and coffee bars as well as a few kiosks, then main beach can be found opposite to the Marina. 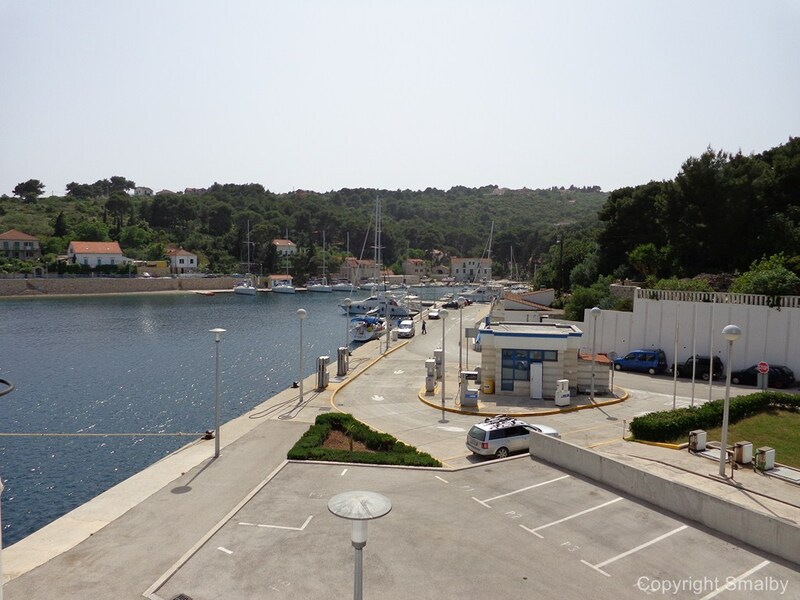 Rogac is the main connection point to the mainland; from here there is a car ferry and catamaran to Split, also Rogac is the place to go if you wish to tank your car or boat. 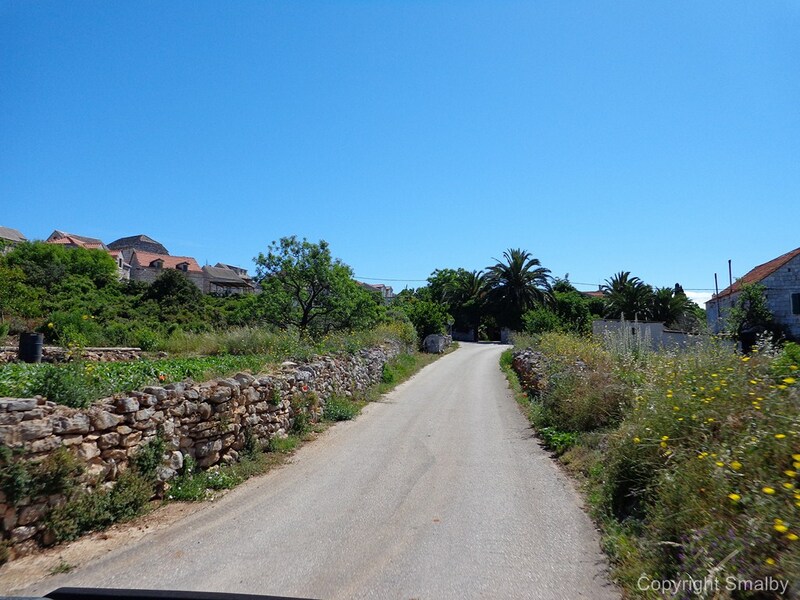 On the main part of the island there are a few old villages Gornje Selo, Donje Selo, Srednje Selo. 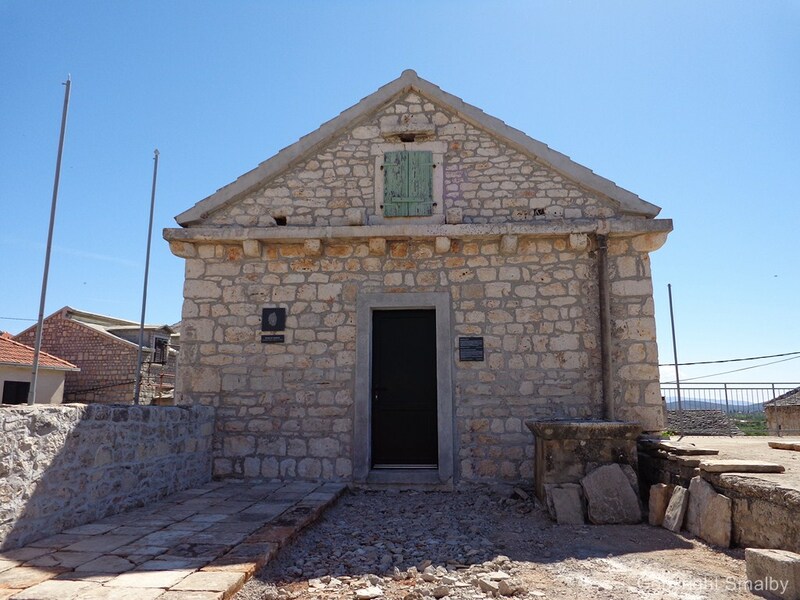 All 3 villages mainly consist of old stone house from the time when these cities were the most important spots on Solta. 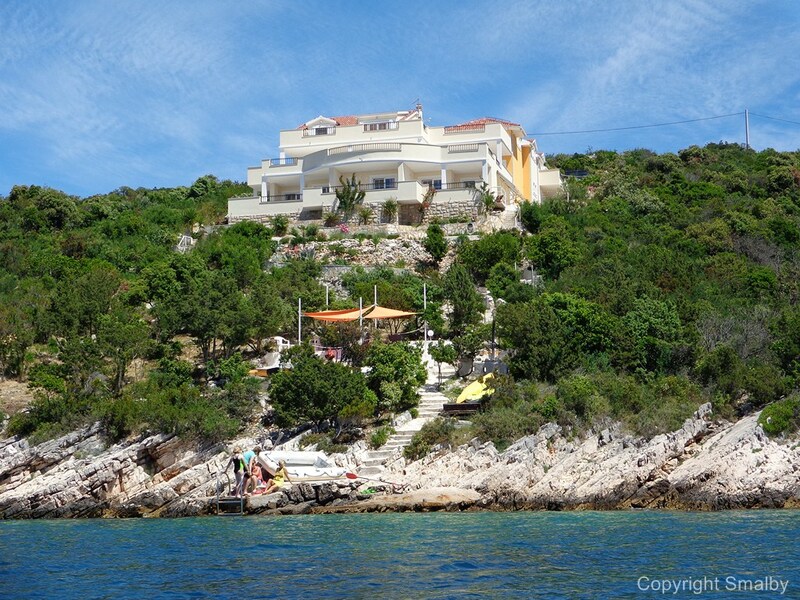 The cities Stomorska, Necujam, Maslinica and Rogac are all tourist towns where numerous private apartments can be found. 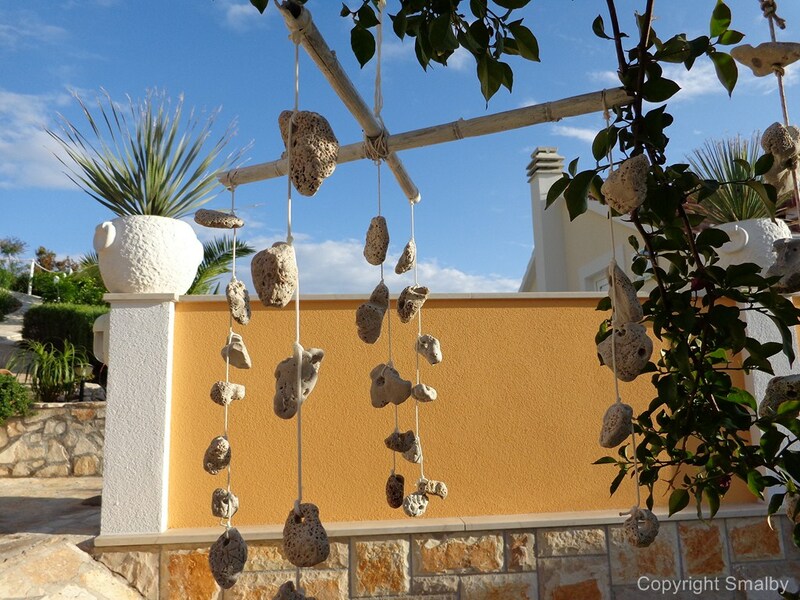 As mentioned above there is a very nice hotel in Maslinica and an apartment village in Nejucam. 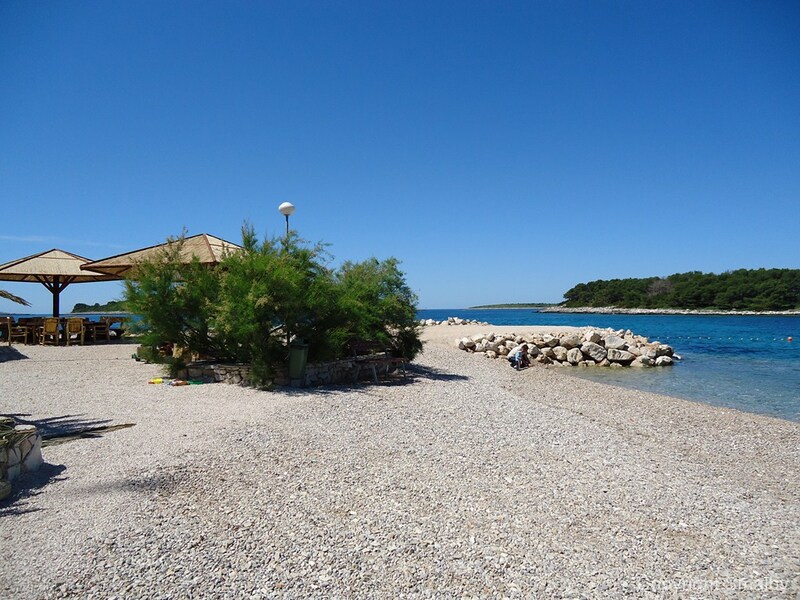 In Stomorska there is also a very small campsite – Mido. Along the promenade in all the tourist towns on Solta there is a selection of the restaurants serving mainly local food. 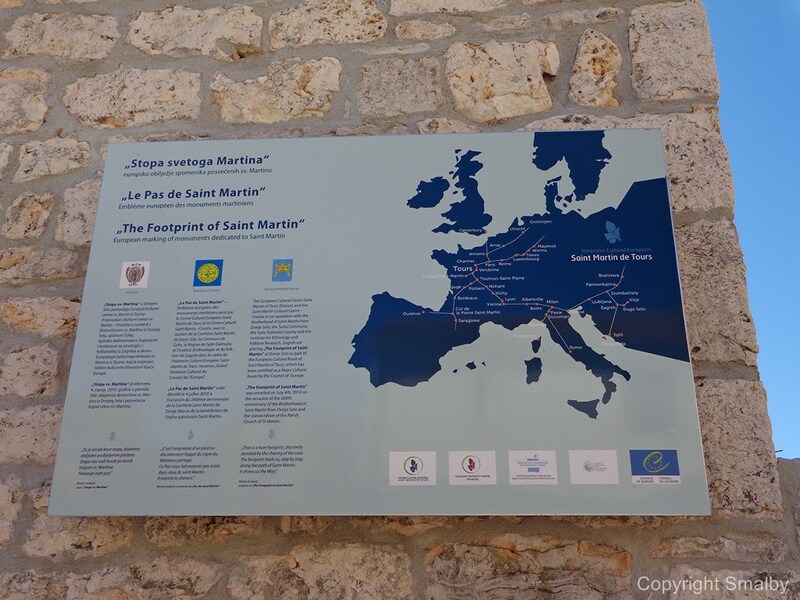 In Maslinica the highlight is the restaurant of Martinis Marchi and our secret tip is the Sismis restaurant (Bat restaurant) in Maslinica, directions are a bit complicated so you will have to ask the locals how to find it. 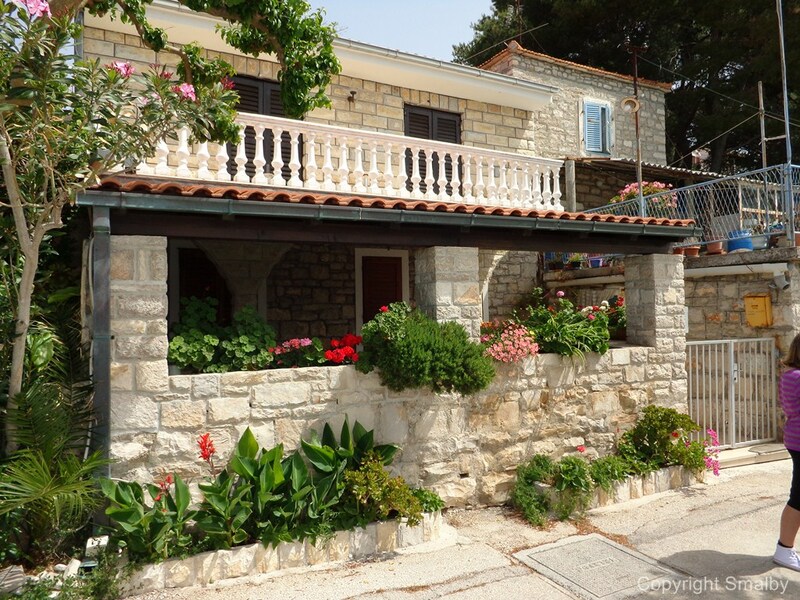 As mentioned above, the two main grocery shops are situated in Grohote, in the other village you can buy a limited selection of goods in the local kiosks. As on other islands, prices are a bit higher compared to the mainland, but not drastically so we of course recommend you support the island shops. 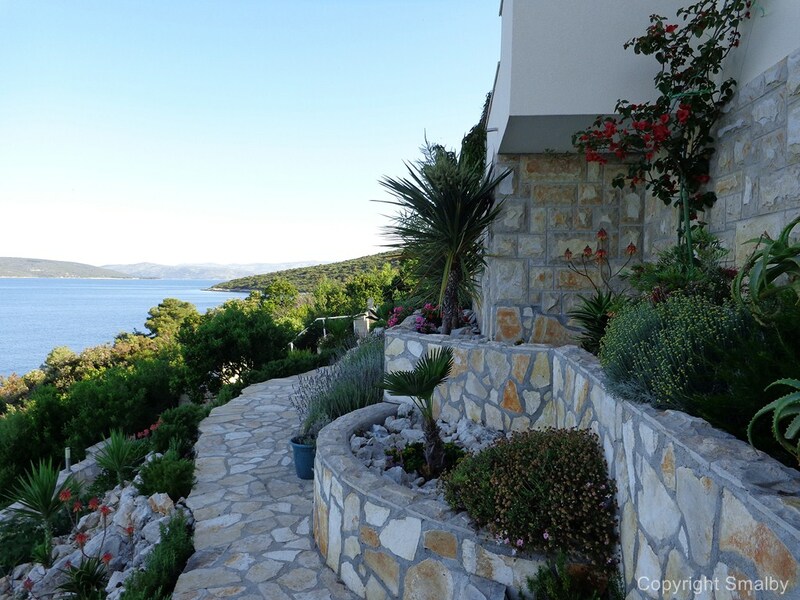 On the island you can also buy wine, olive oil and vegetables from local producers, ask your landlords about good places to do so. 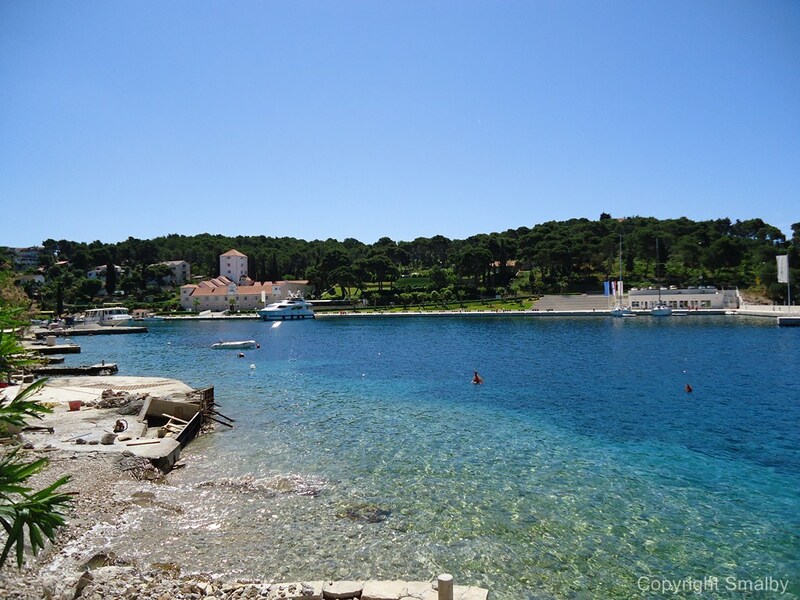 In the main season there are a handful of daily car ferry departures between Split and Rogac, the ferry takes about 50 minutes. 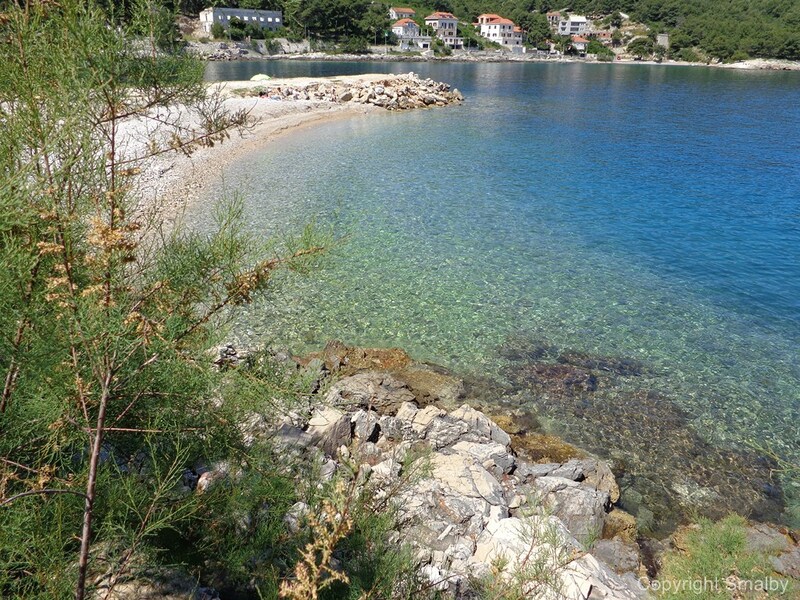 From Split there is also a catamaran to Rogoc which on certain departures also go to Stomorska. Here you can see current sailing schedule, and here you can see ferry prices. I was at Solta in 1988 – at a boat-trip from Trogir to Maslinica. 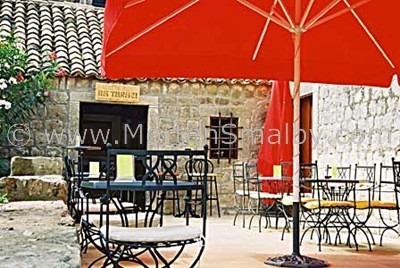 The outdoor restaurant at castle Martinis Marchi looks still like then (look at Google Earth, Street View). 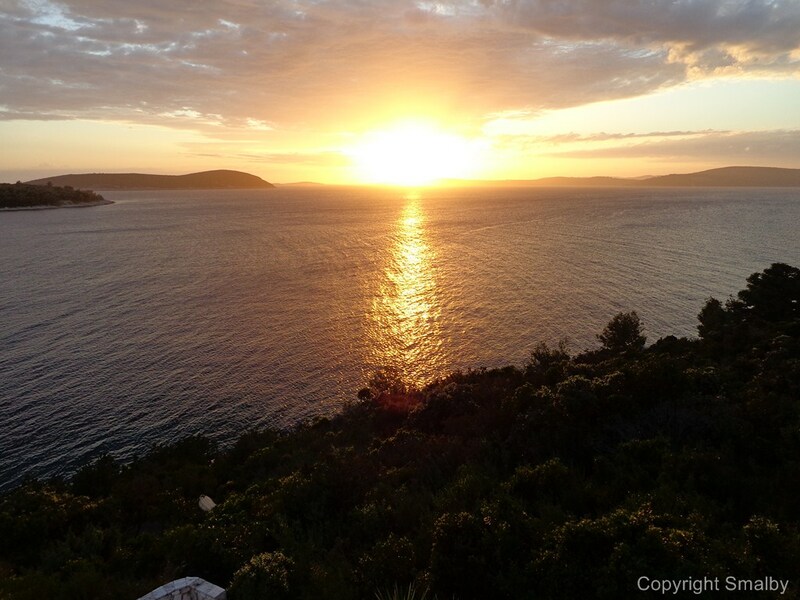 And – yes, it is a very beautiful place! In Aug/Sep I think we will go there. 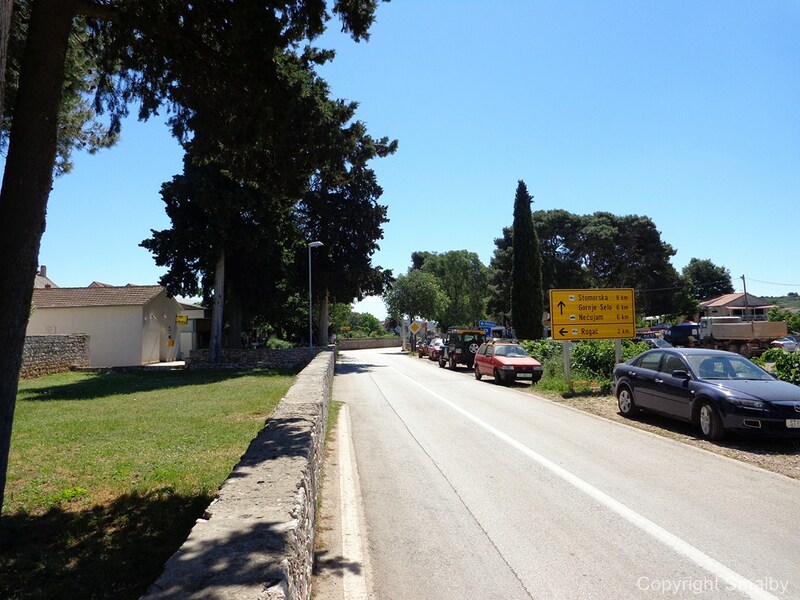 We stayed (then) at Hotel Resnik, close to Split airport, and had a lovely time there. I got the most beautiful tan, at the beach. 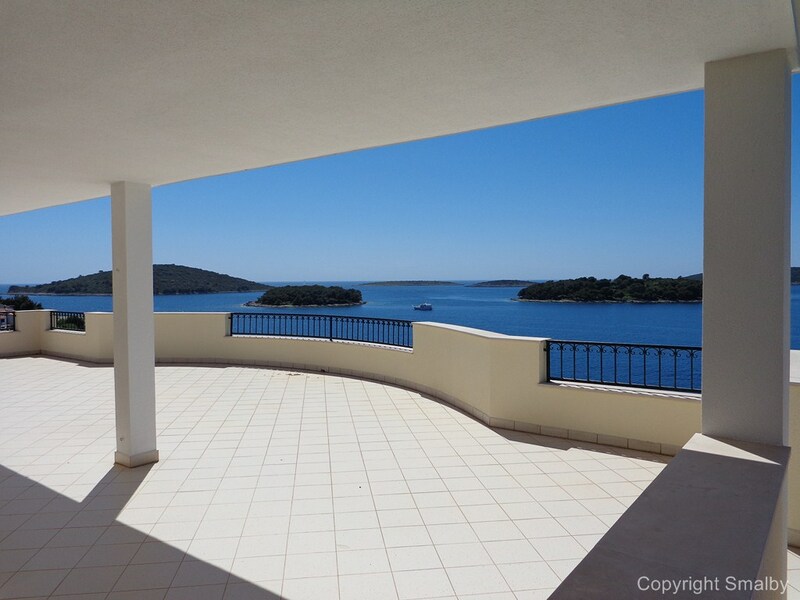 I have a parcel of land on Šolta, and am building a vikendica with a spectacular view of the Splitska Vrata. I call it the Secret Island, which is why I love it there. 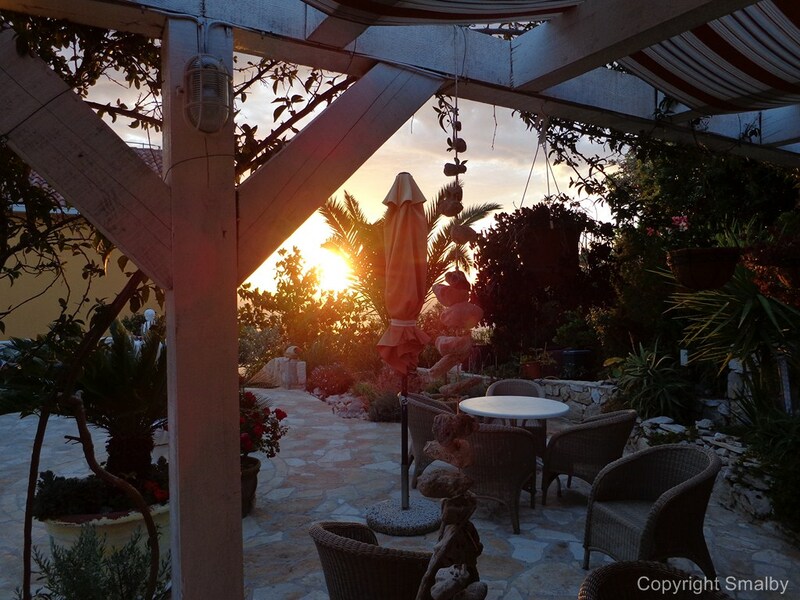 So many secret spots – shhhhhhh, I’m not telling! The Koktel Bar at Šešula is a great night out in Summer. 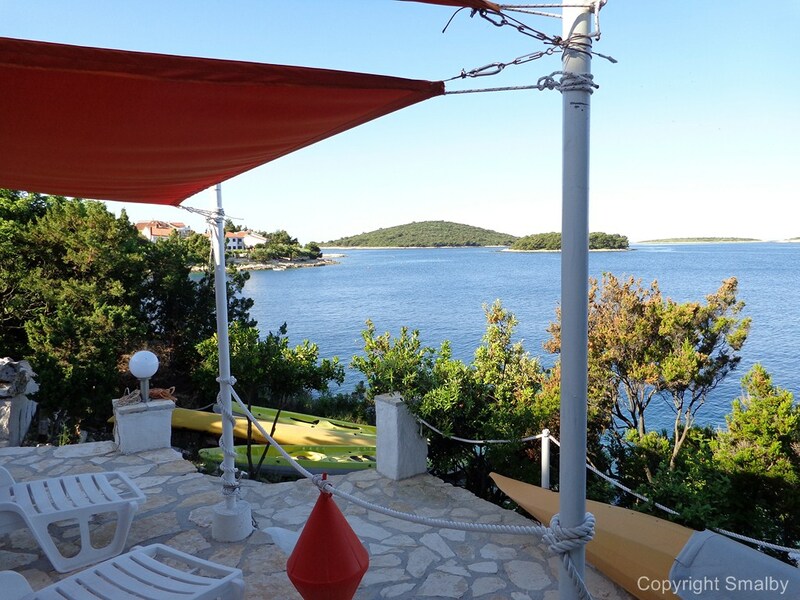 And I always go to Konoba Šešula for the best meals “ispod peka” I’ve ever enjoyed. 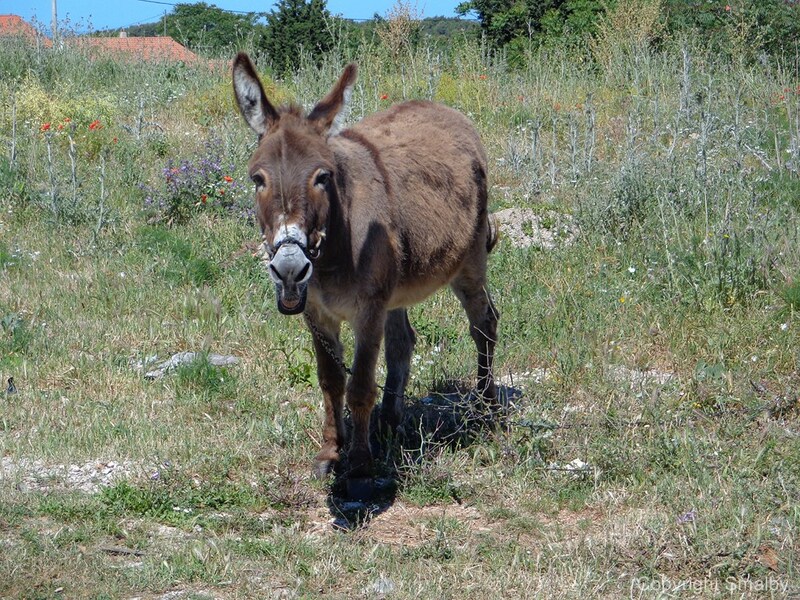 Mido, who has the great camp in Stomorska, is also the village postman. 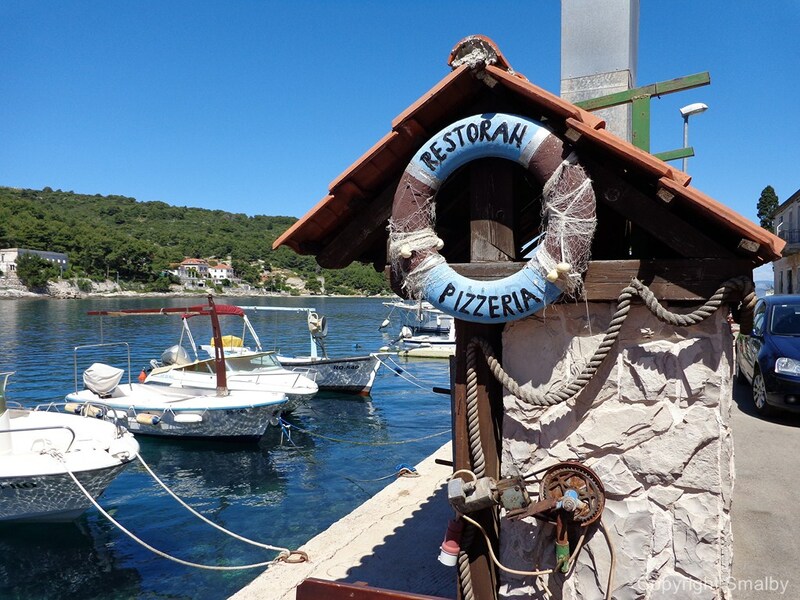 I’ve tasted olive oil throughout the islands, and love the Šoltanka varietal. There is the Olynthia olive oil company in Gornje Selo, but I always like my oil when it’s hand-pressed by a local, like Dušica in Stomorska. 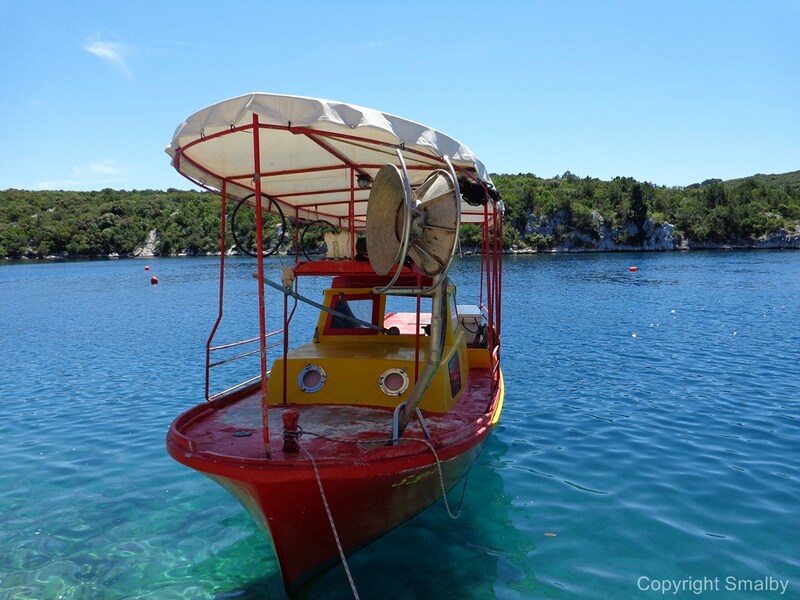 Tonči Delin is great for boat rides around the island. Tell him Tina sent you! But the fresh olive oil we got as “salery” was all worth it!